Are you in search of a great park in the heart of Louisville? Then look no further! We have a great one for you! Cherokee Park is a 409 acre park that can be found in the neighborhood The Highlands neighborhood of Eastern Louisville. Cherokee Park is listed on the national historic register. However, what's really special about Cherokee park is that it is one of the only complete park systems within a major city designed by Fredrick Law Olmsted. The other cities with such parks are Boston, New York and Milwaukee. 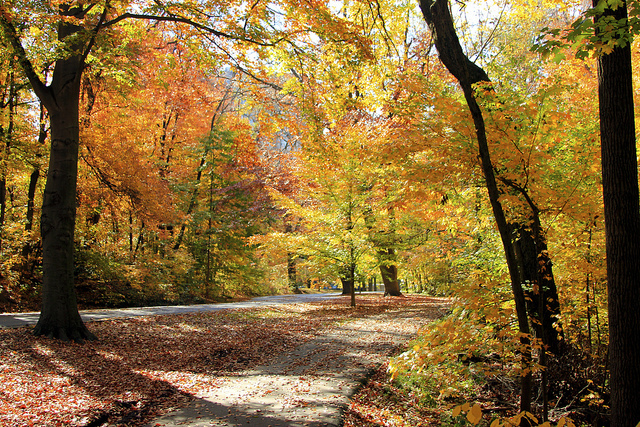 The park is quite picturesque with its rolling hills, open meadows and woodlands of the Beargrass Creek Valley. WOW...March 2015 Louisville Home Sales on fire! Interest rates remain low and that one single fact has buyers out right now looking for their next home. The new numbers out for Louisville home sales in March 2015 are great if you're a seller but scary if you're a buyer. The number of homes marked pending is up, the number of homes sold is up but the problem remains the number of listings actively on the market is down, way down! 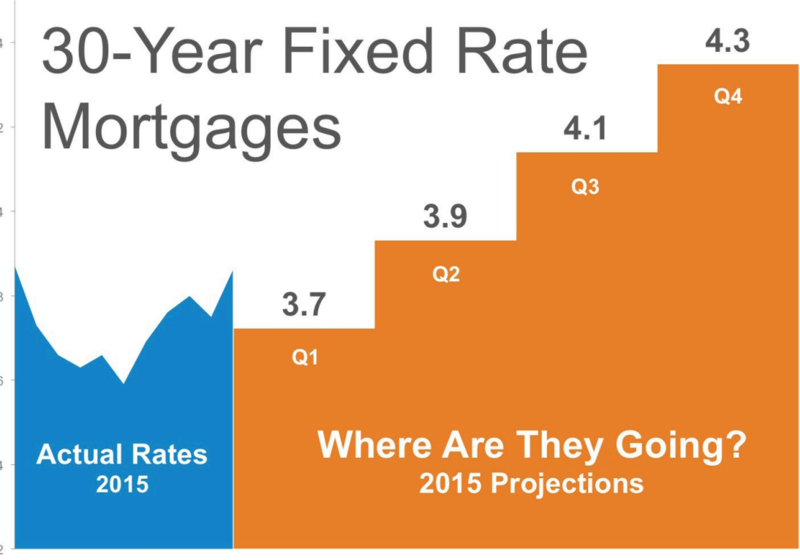 Interest rates remain low and buyers are afraid they're going up. They're out in droves looking for a perfect home now. There are 16.1% fewer “Active” homes on the market now than a year ago in (at this time) so listing now means you'll get more looks and sell for more money. There are 7.6% fewer new listings that came on the market in March 2015 compared to March a year ago.